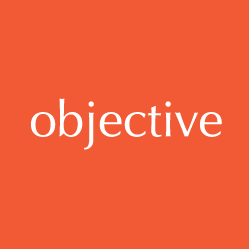 Objective IT is a small, flexible software development and data analytics company. Since 1987 we have created successful bespoke software solutions for a range of people. From Heads of Departments in large corporate organisations to Directors of smaller owner-managed businesses. Our clients trust us to deliver database, web and mobile projects on time and on budget; creating custom software designed to fit their business. We have also introduced a full suite of data insights and predictive analytics services, unlocking the value from your data. Get in touch to discuss your next project, what you want to achieve and any challenges you may have come across – we’d love to help you. What better endorsement can there be than client success stories? Here you can find out about our software development projects, in which there may be some pain points that resonate with your current business situation. You can read what our clients have said about their new systems, along with how bespoke development has benefited their business. Why not take a look at some of our previous work and the brands we are proud to name as clients.